Have you ever wanted to change your behaviour. Perhaps you feel you eat too much or exercise too little; spend more than you would like and save less they you would want; or perhaps you feel you could do more to protect the environment? On the 1st September 2013 we began a research project that is exploring emerging strategies for changing human behaviours. This project is being funded as part of the Economic and Social Research Council’s Transforming Social Science programme. 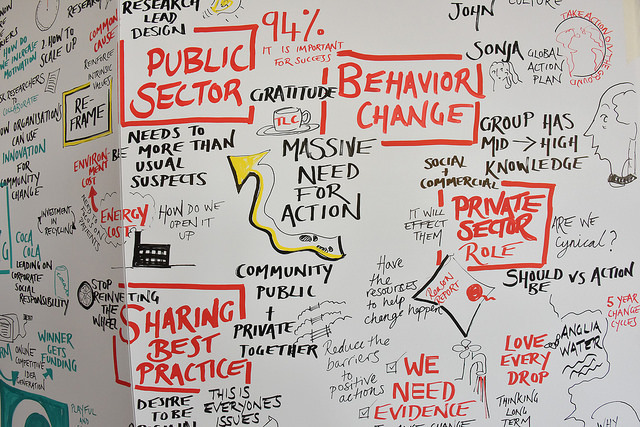 The primary aim of this project is to consider the ways in which the emerging insights of behavioural science (in particular behavioural psychology, behavioural economics, microeconomics, cognitive design, and neuroscience) are shaping the design of public policy. This project has been designed to provide the first large-scale, international comparative study of behaviour changing initiatives. In addition to studying the application of behaviour changing policies in different countries throughout the world, we are also exploring the use of alternative, and perhaps, more neurologically empowering approaches to behaviour change (including mindfulness, connected conversations, and critical behavioural literacy). This project will run until February 2015.